Even though we have the prize of a lifetime to award in April, we’re not going to leave our players waiting until then. On both Omni Slots and Fruits4Real, we have a range of promotions lined up to welcome spring. Find out what you can promote the coming days. From today until the end of March, we have no less than 5 promotions lined up. Find them all below. Players interested in a nice big addition to their account balance can opt for 35% extra this Wednesday. The Bonus is available on deposits from € 20. Bonuses can be fun, but so can Free Spins. Especially if you get 50 of them to play Jumbo Joker! It only takes a deposit of € 20 or more. What’s better than a Bonus or Free Spins? A Bonus AND Free Spins! Players get a 30% Bonus plus 30 Free Spins for Barbary Coast this Tuesday with their deposit (at least € 20). Missed the 26th? There is another chance for players to get a 30% Bonus plus 30 Free Spins on the 28th. The deposit requirement is even the same. Only now, the spins are for Fa Fa Twins. Is there a saying that goes “don’t end March without a Bonus”? There should be. We hand out a 35% Bonus to everyone who deposits € 20 or more at Fruits4Real the 31st. 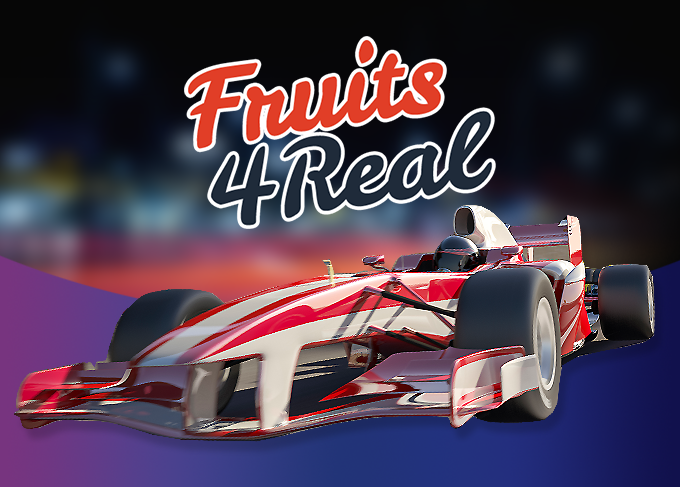 You can read more about each promotion on the Fruits4real News page. 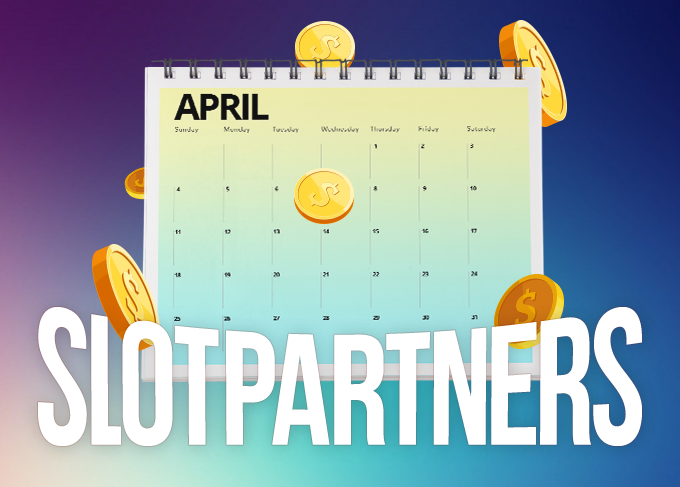 You can find all Omni Slots promotions for this month in our March Promotions Calendar. Or just check out the remaining promotions below. The International Day of Happiness won’t go unnoticed at Omni Slots. In our quest to make players happy, we hand out a 40% Bonus with deposits of € 30 and more. Everyone gets to be a tourist with our Spring Break Bonus. First, there’s a 25% Bonus for anyone who deposits at least € 30 on Marc 24th. The next day, we also hand out 30 Free Spins for The Tipsy Tourist to those who have deposited. It all happens during the Spring Break Bonus! What happens After Night Falls? Players that have deposited a total of € 20 or more in the previous week will find out on March 25th. 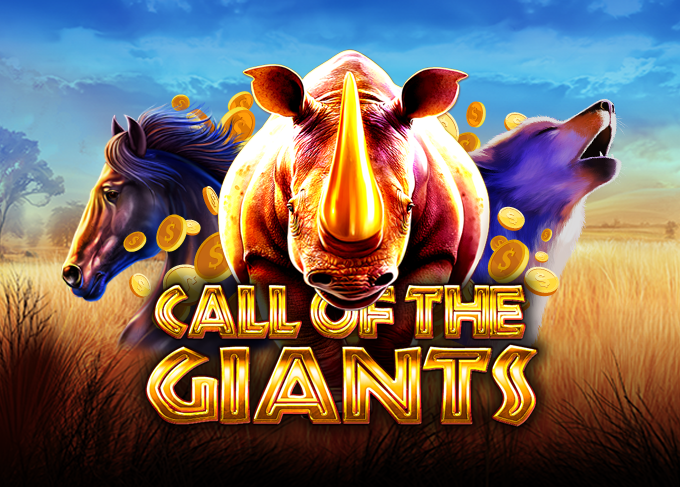 They get 10 Free Spins (VIPs get 30) to play this Betsoft game. Happy Chat Hour means having a chat and getting 50 Free Spins. How this works exactly? Check out our Happy Chat Hour event. Don’t forget to set your clock forward and don’t forget to tell your players about our Summer Time Bonus on March 31st. A deposit of € 30 or more gets them a 35% Bonus. Want to promote our upcoming events? Just contact your Affiliate Manager. Together we’ll end March with a grand finale!